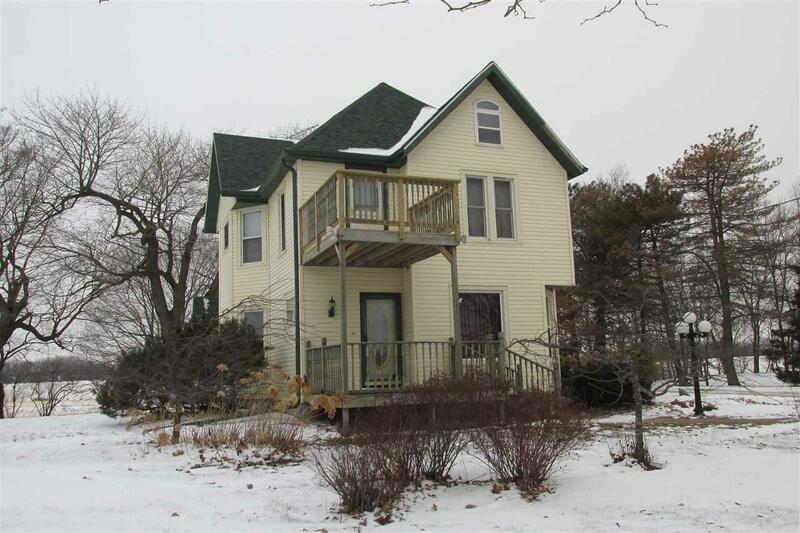 N9007 County Road I, Burnett, WI 53922 (#1848679) :: Nicole Charles & Associates, Inc.
Victorian Home situated on 2.77 acres in a quiet setting. 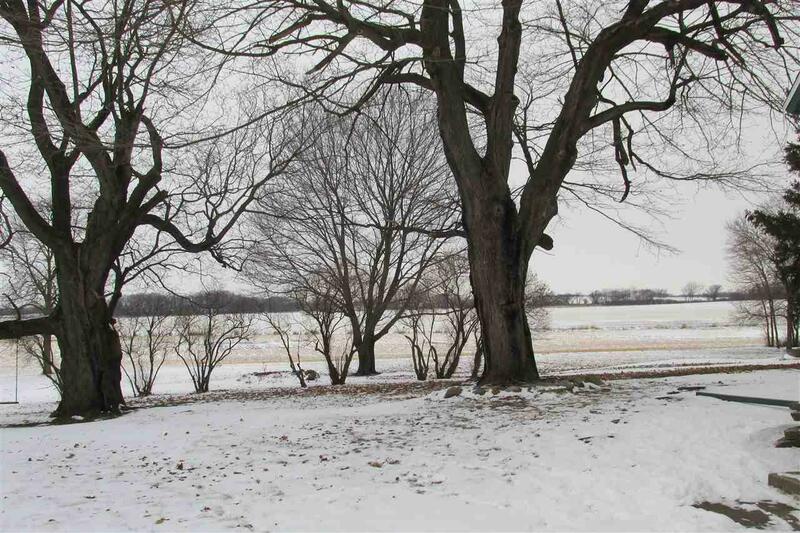 Surrounded by country and plenty of space between neighbors. Newer Siding, Roof, Gutters and Windows. Spacious living area on the main level with 3 sets of pocket doors and hardwood floors and open staircase. Main level has a large kitchen w/island & pantry, dining area, formal dining, parlor, laundry w/half bath and front living room. Open staircase leads to 4 bedrooms, main bath and walk-up attic. Back staircase brings you back to the kitchen. 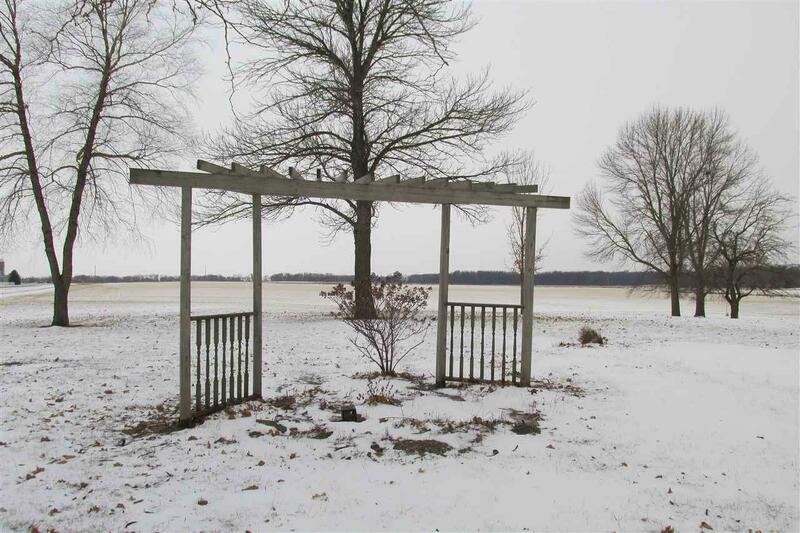 Decks are on both levels plus a rear patio area to enjoy your country living. 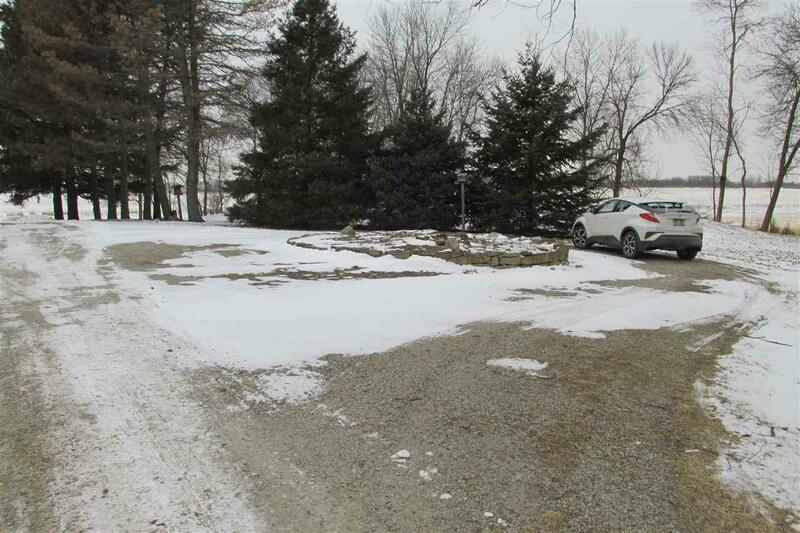 Driveway has a circular drive.